greetings and welcome to my sketch thread. here i intend to someday upload almost all pony related drawings that i am able to finish(and maybe some that i cant). 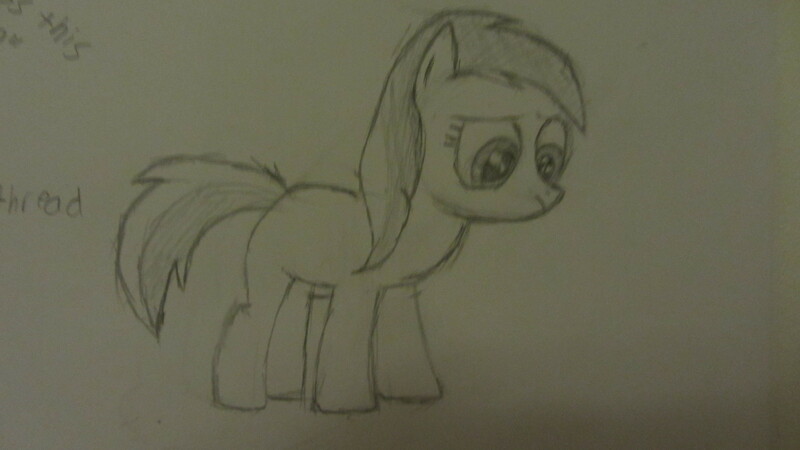 earlier today i finished my very first drawing of a pony(pic related) and kind of came out of the closet to my family. i thought i would celebrate the occasion by starting this thread. 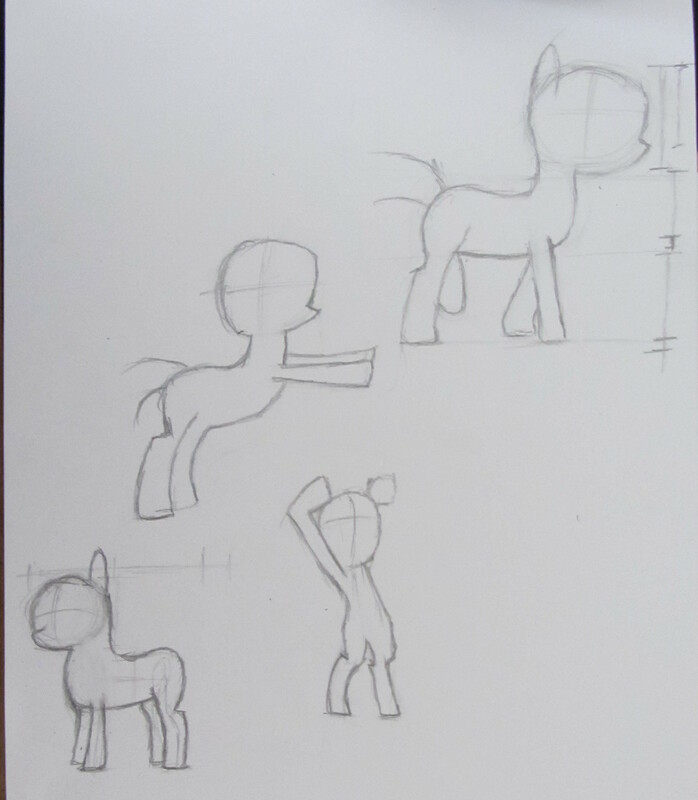 i have been drawing for a little while before i discovered ponies, and some of my art is pretty decent(if i should say so myself) however i have been on a loooong break from art so I'll probably be a little rusty. also be warned, English is not my native language and i may occasionally upload non pony art. small talk critique and and questions are all welcome. a few more quick sketches with reference. i seem to have trouble with foreshortening if anyone knows of a good tutorial or can give me some pointers feel free to leave them here. man it really has been a while since i have drawn. this one was kind of sloppy for a shaded piece but it looks ok.
What species is it? Elapid? my snake is a little rusty but i believe its a colubridae (according to wikipedia) the species is Philothamnus hoplogaster commonly known as just green watersnake. 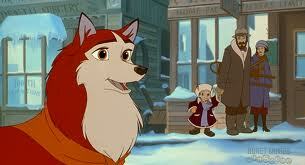 if its not recognizable its probably because i was only using a light reference image. Lately I have been designing vehicles inspired by venomous snakes. Made one inspired by the Urutu and another inspired by the Gaboon viper. I'm working on one right now inspired by the Boomslang. 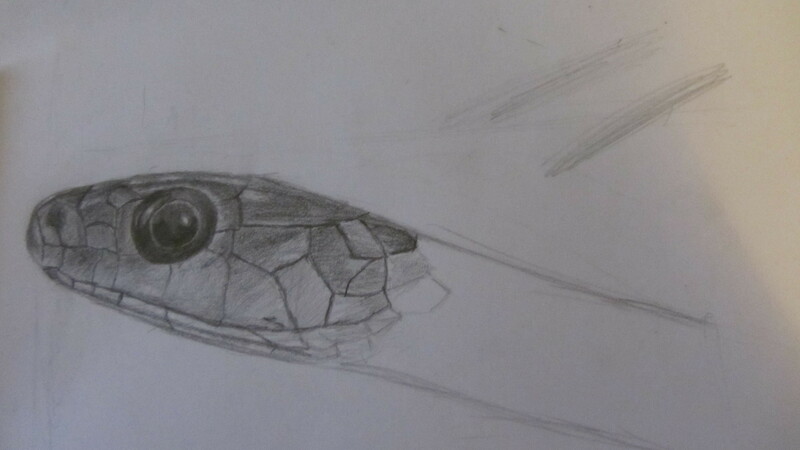 I havn't had much practice with drawing snakes but I suppose more practice is in order. also i saw your concept art and vehicles, really cool stuff. funny to think that you are being inspired by snakes. >funny to think that you are being inspired by snakes.